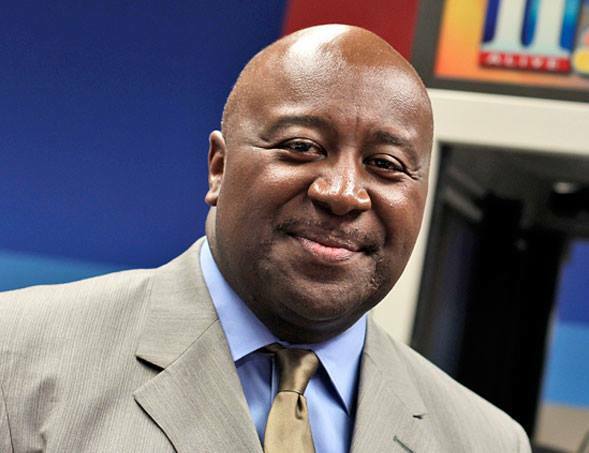 Sam Crenshaw is a broadcast veteran with over 30 years experience in radio and television sports reporting in the Atlanta, Greensboro, NC, and Augusta, Ga markets. At present Sam enjoys being weekend morning host for 92.9TheGame, reporter for ATL26—City Channel26, and a broadcaster for Georgia State Athletics. As a member of the GPB Sports Crew, Sam serves as analyst for in studio programs and serving in multiple roles for high school football and basketball state finals.